My name is David Murphy and I am The Cat Carpenter. I specialize in building catios, outdoor enclosures custom designed to be a safe and fun oasis for your cats in Austin and Central Texas. There are plenty of good carpenters, but most don't know anything about cats. 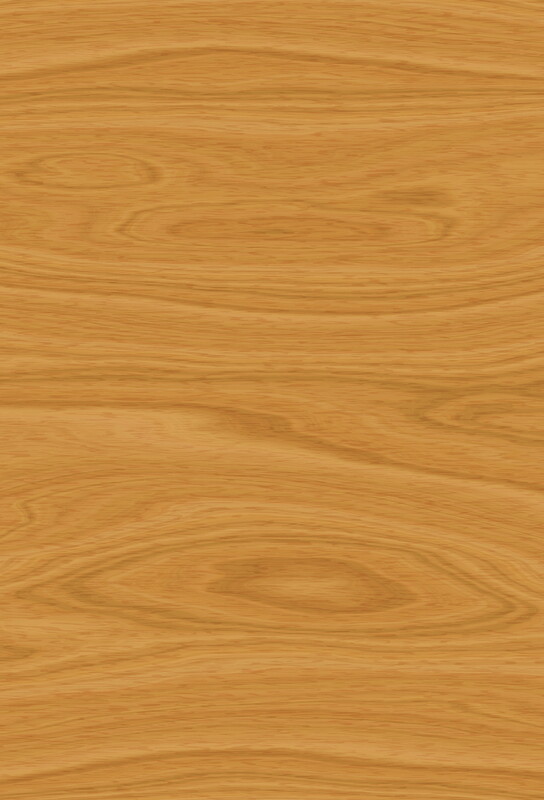 And people who really know cats often aren't that handy when it comes to woodworking. That's where I come in - I combine my love of carpentry and woodworking with an extensive knowledge of cats and what they like. Each catio project I build is one of a kind, custom created for each unique setting. I do all the work myself and take great pride in the quality of my construction, using sturdy durable materials so that your catio will last for many years. With a catio your cats can have access to all the sights and sounds in your yard in the safety of a sturdy enclosure. Lots of perches at different heights provide prime spots for everyone. 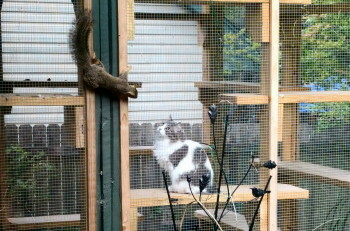 Perched high on a shelf surveying the yard, or studying a squirrel face to face, your cats will love having access to the outdoors and you'll love knowing that they are safe and protected. A catio can be a freestanding structure or be attached to your house with access for your cats through a cat door in a window or wall. Catios can be small for just a few cats, or larger to allow enough space for you to hang out with them. 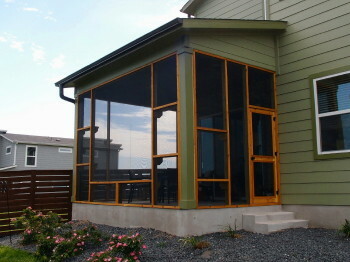 If you have a covered porch it can often easily be converted into a screen porch catio. 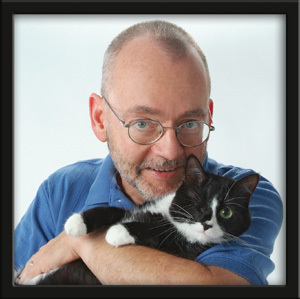 You can find out more about my catio creations in the rest of this website. With the growing nuisance of mosquitoes my screen porch catios have become increasingly popular - now there's a whole section devoted to them. Check out the Photo Gallery for lots of pictures of my catio projects, and you can follow me on Facebook to see what I'm working on right now.